Alpine Air Refresh Aromatic Bath Oil 100 ml. » Nevessence Inc.
Home » Origins » North America » Canada » Banff » Alpine Air Refresh Aromatic Bath Oil 100 ml. 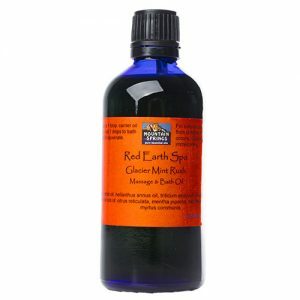 Developed for the renowned Red Earth Spa in Banff, Alberta, Canada. This aromatic massage and bath oil is highly relaxing and detoxifying.